The staff at Lockrite Security have put together a list of local crime reports throughout Surrey. We have seen an increase in crime being reported in the local news and online sources but instead of having to check lots of websites you can keep up to date in one place. Crime data was provided by the office of national statistics. Find out how much crime is in your area with our Local Crime App, if you think you live in a safe neighbourhood you thought wrong! Surrey Police officers were alerted to a robbery at just after 4am Infinity Jewellers just after 4am on the 9th May 2017. The glass displays were smashed and high value diamond, emerald and gold jewellery were stolen. Police have released CCTV images of a man they want to speak to in connection with the crime, which can be seen below. A Holland and Barrett employee said: “It was actually a bit of a shock walking in [to work] this morning. All I saw was broken glass and police officers. If you have any information please contact Surrey Police on 01483 571 212 and quote the following crime reference number: 45170047800. Surrey Police have released CCTV footage of three men as they burgled a house in Elm Grove, Cobham on February 11th 2017. The burglars gained entry to the property between 5.30 and 6pm and a folding bike, a set of car keys and a rubber emergency medical arm band were stolen. John Terry (Chelsea FC Captain) and his wife Toni were “very shaken” when they returned from their Skiing holiday in French Alps to find thousands of pounds’ worth of personal items missing. A joint operation between Surrey Police and the Met Police saw the successful arrest of three men on Thursday (9th March 2017) in connection with the burglary. Roy Head who is 28 years old from Walton, Surrey was among those who were charged with conspiracy to commit multiple burglaries in Woking, Staines, Leatherhead and Ashford. 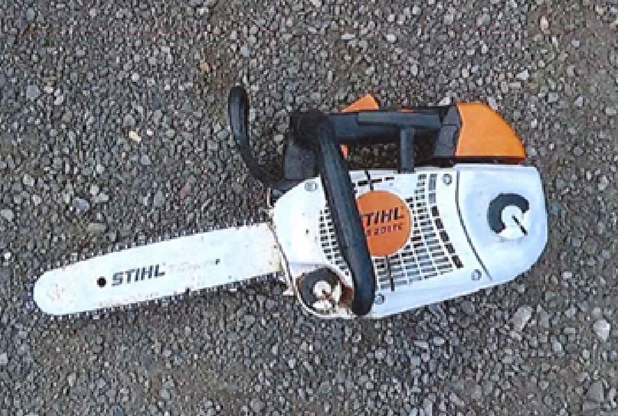 The men were charged with conspiracy to commit seven residential burglaries throughout Surrey. 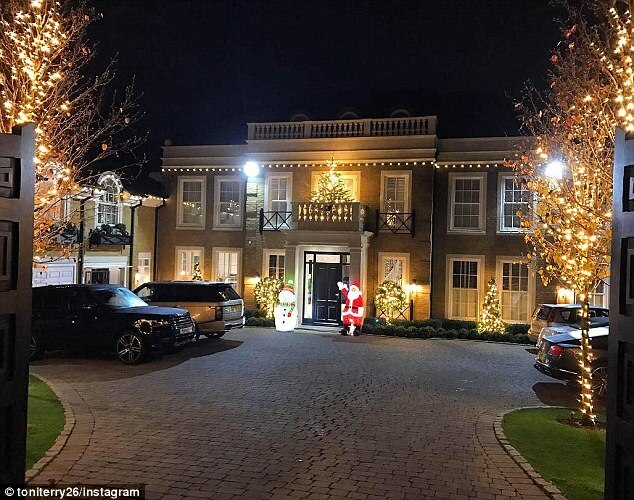 They targeted John Terry’s mansion in Oxshott overnight on 25th February, they burgled 2 homes in Lower Road, Leatherhead and The Ridge, Woking on the 9th March 2017 and they finished up with breaking in to Conway Drive, Ashford and Worple Road, Staines on the 28th February 2017. Breaking down will inevitably happen and it can be a nightmare when it does. Occasionally there will be a good Samaritan who will pull over to offer assistance and its these good people that are at risk. This story dubbed the ‘petrol-for-gold-jewellery’ scam was highlighted thanks to footage caught on a dashcam. The footage shows the dashcam owner pull over for a motorist who had broken down on the hard shoulder leaving the M25 before taking the M4 to Heathrow. Police have repeatedly warned motorists of the scam since 2015, but this could be the first time it has been caught on camera. Footage shows a conversation between the unidentified man who asks ‘Chris’ for £50 in exchange for a ring. It was reported that a Farncombe resident was asked to give £120 for petrol after she pulled over to help a man near an A3 slip road from Milford to Godalming in November 2015. A 26-year-old woman was assaulted on Thursday 20th April 2017 between 11pm and 11.25pm as she walked down an alley near Rosemary Lane in Blackwater. The attacker punching her in the face several times before running off, the victim was taken to Frimley Park Hospital and treated for minor injuries following the attack. Hampshire Police would like to hear from a driver of a car in Rosemary Lane who may have seen a man and a woman struggling. Police are appealing for witnesses and any information relating to this attack. Call Hampshire Police on 01962 841 534 if you have any information regarding this attack. Police were called to a Godstone property by firefighters on Tuesday, 16th May 2017 after a, “loud banging noise and fire” had been reported in the early hours of the morning. It appears this was a targeted burglary as high value climbing equipment and tools were kept at the property. The burglars gained entry to the property between 3.40 and 4.40am where they stole £30,000 of the owners’ belongings before they set fire to the property. The burglary is believed to have left the owners with £60,000 worth of repairs on top of the £30,000 in lost belongings. Detective Constable Colin Snell said: “We believe this property has been targeted deliberately and are appealing to anyone who might have seen anything suspicious in the area. If you’ve been offered these tools for sale, please get in touch with us. Surrey Police are appealing for witnesses and you can call them by dialling 101 from your phone or you can fill out their online form. http://www.surrey.police.uk/contact-us/report-online. Alternatively you can call the independent charity Crimestoppers anonymously on 0800 555 111.